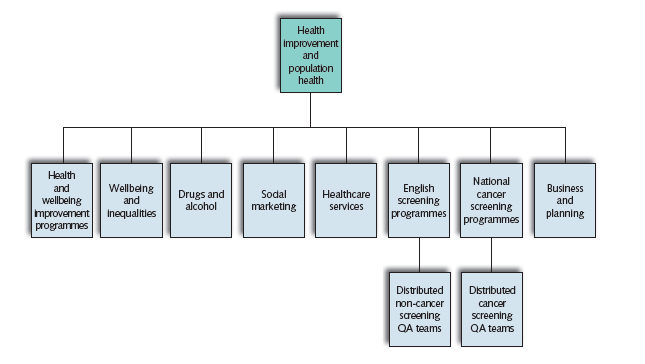 The Department of Health have published a paper about the structure of the body that will determine how public health services develop over the next few years. For us this is important as Public Health England (PHE) will replace the National Treatment Agency and some of the functions of the Department of Health itself when it comes to drug and alcohol services. This chance gives us a chance to increase the profile of prevention within substance misuse interventions and therefore hopefully to continue to drive down the use (and misuse) of drugs and alcohol by young people. a 21st century health and wellbeing service, supporting local authorities and the NHS to deliver improvements and reduce inequalities in the nation’s health. I’ve done some analysis of the Department for Education’s figures around fixed term and permanent exclusions from school for drug and alcohol issues. The department have today released figures for 2010/11 and I’ve dug around in their data archive to look back to 2006/07. Ministers do not want to abolish the secondary national curriculum as has been widely reported, TES can reveal. But they do intend to replace the existing curriculum with “very, very short” programmes of study that will give teachers “extreme” and “almost total” freedom over what is taught. This contrasts with the draft primary curriculum which was criticised for being overly prescriptive. As far as I can tell what this might mean for PSHE education and within that drug education is that there will be very little central guidance on what should be taught, or how. We should recall that the government’s drug strategy promised two things for schools: revised (and simplified) guidance on how schools can help prevent drug and alcohol use, and a place where the DfE will share teaching materials and lesson plans from successful schools and organisations online and promote effective practice. As far as I can tell the government believe that they have delivered the former (though I would dispute this) and I haven’t seen any action on the latter.